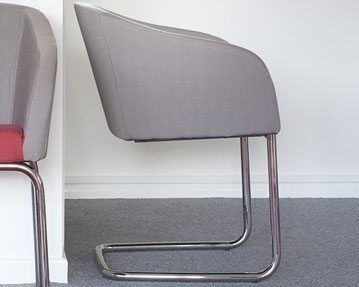 You won’t struggle to find the perfect seating solutions for your workspace with our range of fabric office chairs. 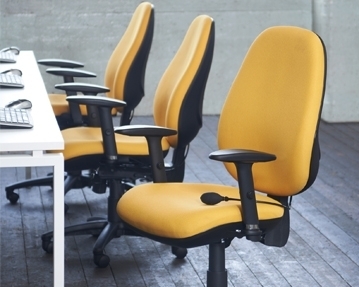 In our collection, you can take your pick from a variety of different chair styles. 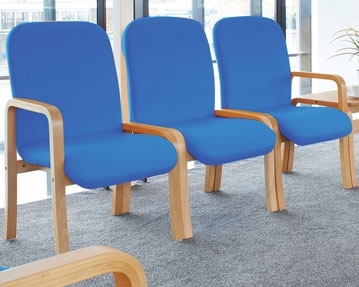 We offer operator chairs and executive models, as well as visitor and occasional designs. 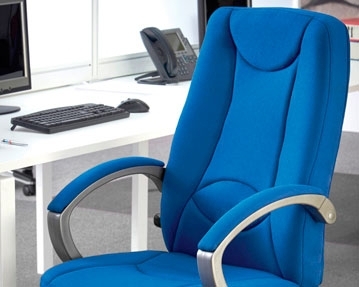 Every fabric office chair in our range has been fully upholstered using soft, high quality fabric, providing you with a comfortable, supportive place to sit all day long. 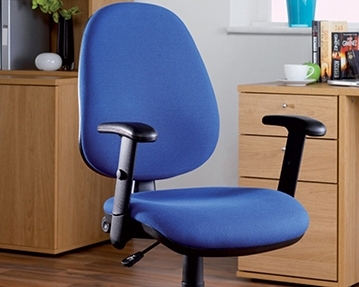 You can also choose your preferred chair colour. 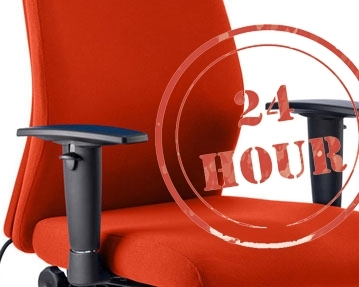 From black, grey and white, to red, yellow and blue, you won’t struggle to find office chairs that complement your office decor.